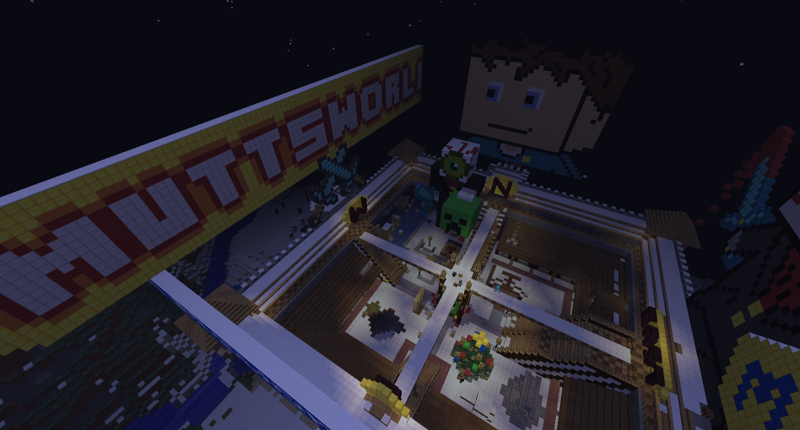 Muttsworld minecraft pvp server is a pvp server for the player that wants to grief and kill!. SIEGING! Get protection for your structures while offline, but when online you can be SIEGED! Claim your land to get protection when offline! Initial claim happens when you place your first chest. Further claims or adjustments can be made using a gold shovel. /sethome Sets your home spawn point.